If you are searching for “Air Intake Louvers“, “Air Inlet Louvers“, “Cooling Tower Louvers“, or “Air Inlet Louvers Cooling Tower“, Cooling Tower Products can help! 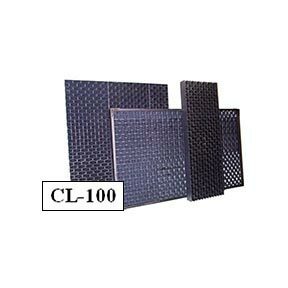 We provide a wide range of louvers to fit any type or brand of cooling tower. Our replacement parts are built to last and exceed the durability of many OEM cooling tower parts. We ship air intake louvers anywhere in the country and you can place your order easily by phone by calling 800-733-1584. Our cooling tower lovers are durable and rigid with a many lengths available for nearly any specification you need. Our louvers can make your old cooling tower work and look like new. We offer high quality cooling tower louvers that replace old galvanized steel and fiberglass louvers. Maintenance will take less time and be easier with newer louvers. 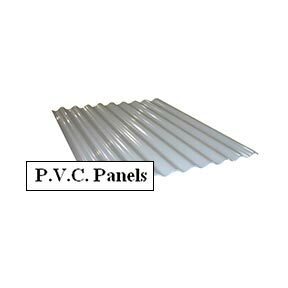 Strong PVC assembly frames and mountain brackets ensures easy installation and provides easy cleaning access. The primary function of the air intake louvers in a cooling tower is to act as a barrier for sunlight, noise, water splash-out and debris while also improving the airflow of the cooling tower and improving it’s appearance. With age and especially when air intake louvers are not properly maintained, scaling can restrict the airflow efficiency and performance of the cooling tower operation. Air intake louvers also prevent sunlight from entering into the cooling tower. Preventing sunlight from reaching the basin is critical to prevent algae growth. Uncontrolled sunlight and algae growth cuts into your bottom line due to the increase in chemical costs. They also lower the amount of splash out of your cooling tower which preserves your water. Water inside the cooling tower many times is already filtered and treated with chemicals, so keeping it in the system means spending less on treating new water and chemicals to treat it. With age and especially when the air intake louvers are not properly maintained scaling can make access and removal much more difficult. 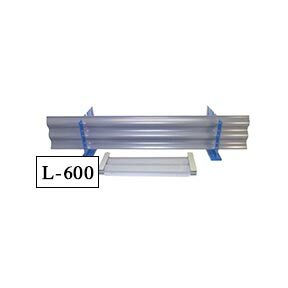 Scaled louvers also can cut into your efficiency by restricting air flow. With various coatings and materials we produce, sell direct, and install you have a wide selection to fit the individual needs of your location, your industry, and your needs. If you need an air intake louver replacement for your cooling tower we offer the best replacements. Our air intake louver replacements exceed the standards of OEM parts and provide a durable and reliable solution for your cooling tower. We sell air intake louvers in Arizona but ship them wherever you need them. Place your order for a new air intake louver today by giving us a call. Call 800-733-1584 or Contact Us!